Every year right whales, humpback whales, and other endangered whales get tangled in heavy lines used in lobster and other commercial fisheries. Once entangled, they can drown or die slowly from wounds and infection. Females and young right whales tend to die more frequently. 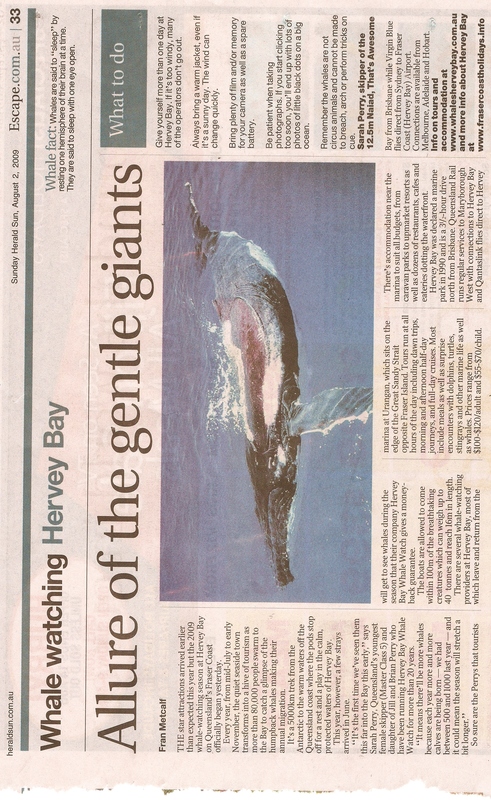 These deaths threaten the species as right whales struggle to grow from a current population of only around 500 whales. The National Marine Fisheries Service has proposed restricting fisheries in times and areas where right whales are most at risk. Although they are proposing greater protections in some areas; they are also proposing to reduce protections in others. Please let the NMFS know it’s important to require changes in commercial fisheries to reduce deaths of critically endangered North Atlantic right whales. Whales Revenge, campaigned to gather 1 million signatures for a petition to stop whaling. More names will continue to be added. Every year thousands of precious mammals are slaughtered for so-called ‘scientific research’. Add your voice; sign the petition and spread the word to everyone you know. The campaign ends when the killing of whales stops.